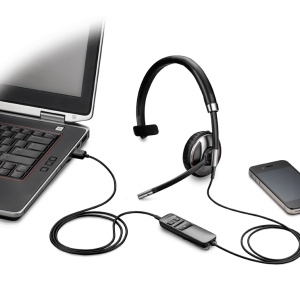 LONG LASTING BATTERY LIFE: Battery lasts for over 11 hours of talk time and features DeepSleep power-saving mode when away from your phone. 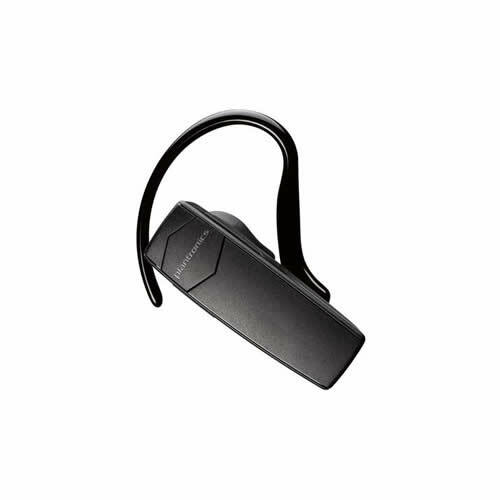 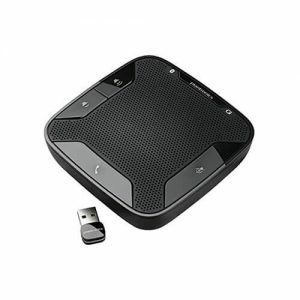 The Plantronics Explorer 55 Bluetooth Headset is lightweight and comfortable! 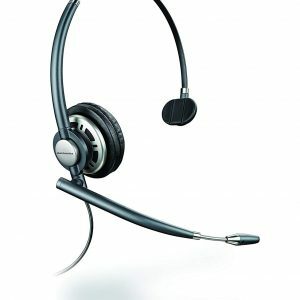 This headset reduces background noise, streams your music, gives you GPS directions and even tells you when to recharge. 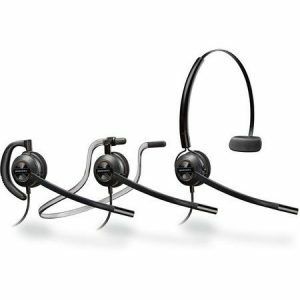 It will fit comfortably and is easy to set up and use, you will get the full hands-free package with this great headset!